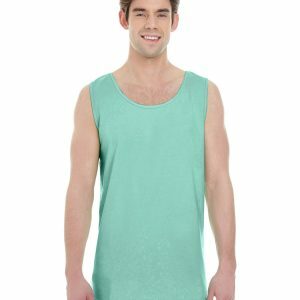 Beat the heat with custom tank tops! 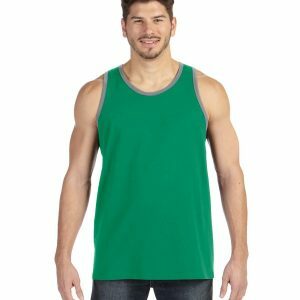 As temperatures soar in the summer, take advantage of the heat and hand out custom tank tops to your employees, clients, and potential customers. 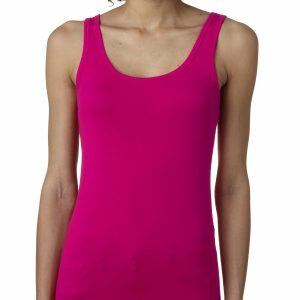 Everybody enjoys receiving something for free. 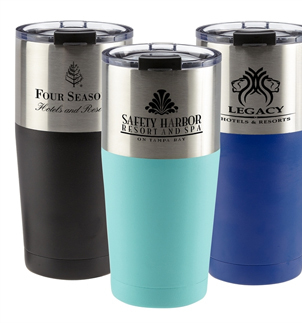 Take advantage of this great marketing opportunity, and keep your cool in the process. 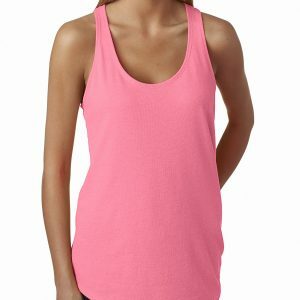 Let your brand walk around town doing your advertising for you! 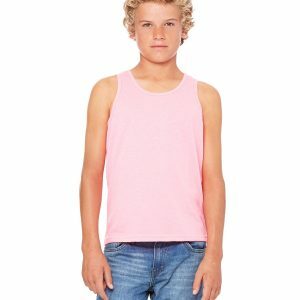 When temperatures rise, people opt for more comfortable clothing like tank tops and shorts to beat the heat. 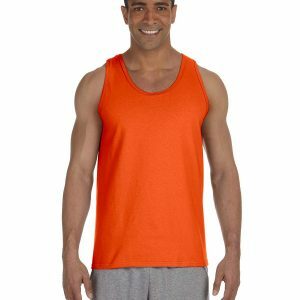 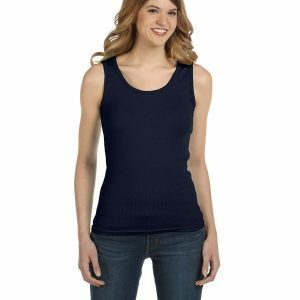 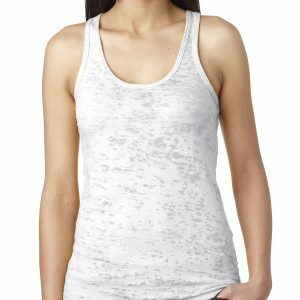 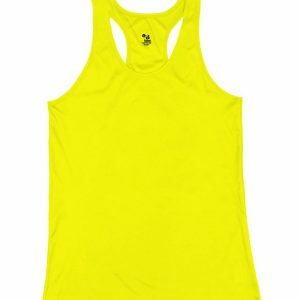 Why not create a promotional tank top with your brand name and logo and let your employees and customers help market your company? 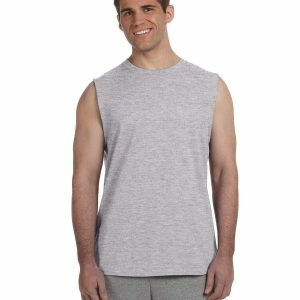 Clothing helps communicate a message in a way no other advertising method can. 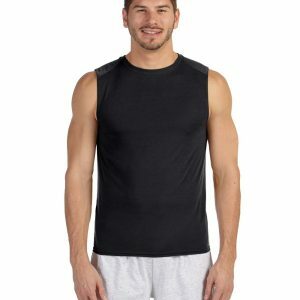 Television and radio commercials or magazine ads are great, but well-designed, custom tank tops, t-shirts, and other apparel are powerful marketing tools that pack a punch no other advertisement can. 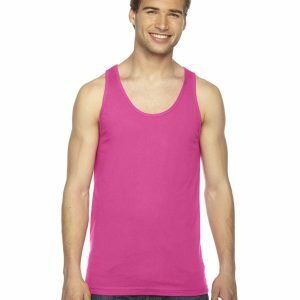 Not only are promotional tank tops and shirts walking billboards, they can amplify your message and get your point across in a simple, subtle way that makes a large impression. 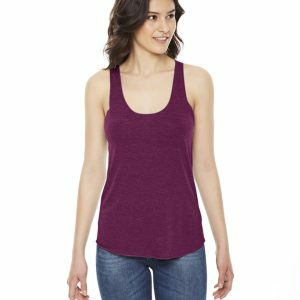 How many times have you been out on the town and noticed the abundance of people sporting t-shirts or tank tops with popular brands and logos on them? 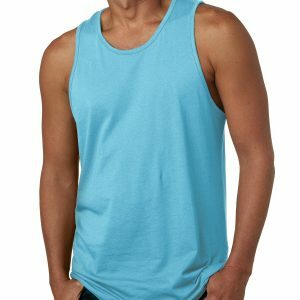 Every time you see someone sporting one of these shirts, you have just been marketed to!